I am proud to join the lovely team of practitioners at the Clinic at Vitality Junction in Newcastle. I am available for appointments there on Tuesday afternoons. I am also going to be running a couple of first aid workshops there in the upcoming months. First up is Homeopathy for Mums and Bubs on Thursday March 26th. For more information and bookings call me 0466 525404 or Vitality Junction on 4969 1102. Reiki 1 workshop – book now! 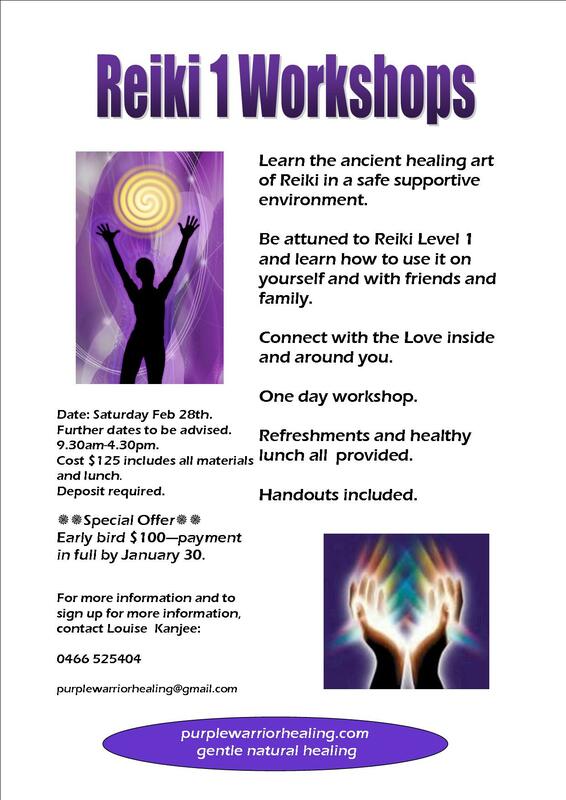 I am now taking bookings for the next Reiki 1 workshop on February 28th – spaces are limited so book now! There is also an early bird running until Jan 30th of just $100 – includes handouts and a healthy lunch is also provided. I am proud to announce my latest retreat – Discover your Destiny. Join us for a weekend of retreat from everyday life – a retreat for women. To Discover your Destiny— The Purpose of your Life. Connect with Intuition and your Higher Self to access the path of destiny set for your soul. We will meditate, meet in Circle, talk, meditate and have fun! The weekend will include meditation classes, yoga and self discovery sessions, creative exercises and a Full Moon Ritual. Take time out from your daily routine and you will be guided on a journey of self discovery to access your Inner Depths of Knowing, become aligned with the truth of who you are and why you are here in this Lifetime. Cost: $395, $100 deposit required at time of booking. Share accommodation and all food included. When: Friday November 7 2014 at 7pm—Sun Nov 9 at 3pm. Place: Kookaburra Farm Stay Cottage, Bobs Farm. Join me for this insightful workshop to get to know the energy of the seven chakras on a deeper level. Gain understanding of the energy of each chakra and identify your own strengths and weaknesses. 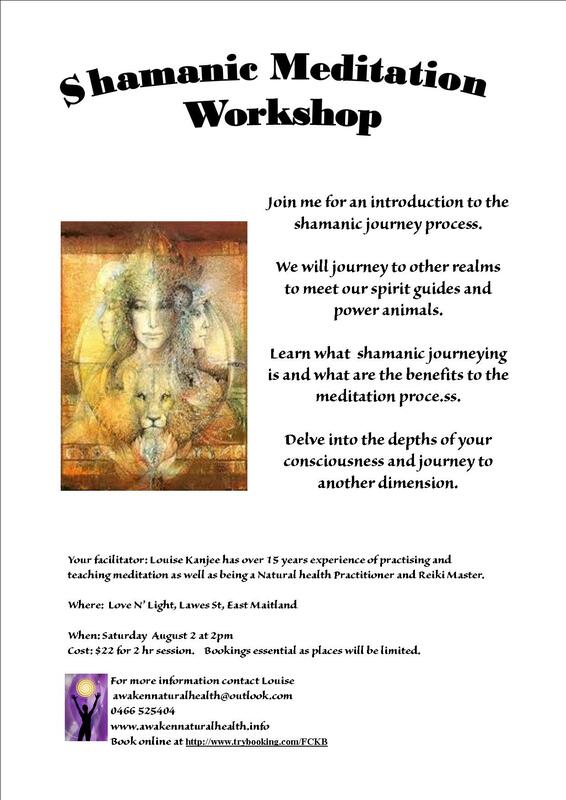 I am really looking forward to this workshop on Saturday August 2nd – an introduction to Shamanic meditation and journeying – it should be a lot of fun! One of the things that I have really been working on and thinking about recently is my own daily spiritual practice. It can be easy to get caught up in the everyday things to do and not make time for my own spiritual growth, then when things get tough it can be harder to bring myself back to that calm and peaceful place within. 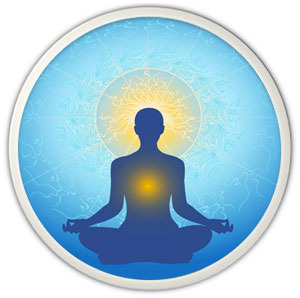 Having a daily regular practice deepens my meditation experience; helps me to make my reactions to situations more gentle and relaxed; helps me to keep my vibration high and unaffected by the maelstrom of other people’s emotions or my own and generallycreates a happier, healthier me who is more committed to looking after myself on all levels. So what do I mean by a daily practice? 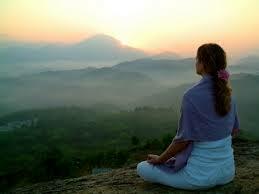 When I first started meditating nearly 20 years ago I meditated every morning at the same time (early!) for 30 -60 minutes and the focus was on having a connection with the Divine. However this soon got a bit dry and boring and then the tendency was to want to stay in bed or find something else to do. Twenty years on and I am still developing the daily practice I want to be committed to – one that nourishes the soul, the heart and the mind. Some days I use affirmations and mantras, some days I sit and watch the sunrise and some days I use reiki on myself and send it out to the world. 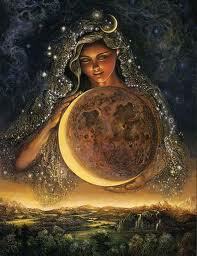 It doesn’t matter what you do as long as it motivates, inspires and keeps you awake and aware spiritually. It is also essential that you find a time of day that will work for you – one when you aren’t too sleepy or hungry and when you are not going to be distracted by all the things you have to do for other people or are going to be disturbed by other family members. This will be different for everyone. I find it helpful to stick to roughly the same time every day so that it becomes part of my routine – so this is the time of the day that I put aside for my spiritual practice and nothing else. I find a minimum of 15 minutes is usually needed for me to really feel the effects on a long term basis. Here are some ideas of things you can incorporate in your daily practice. These are just a few suggestions, there are many other things you can do. Play with a few things and find what feels most comfortable and natural for you – and what moves you in your heart to want to repeat it on a daily basis. Also I like to stick with one combination of practices for a little while and then change them so that I don’t get stale. Making the commitment to a daily practice is all about making a commitment to yourself, but it will also affect your relationships, work and everyday interactions in a positive way as you raise your vibration and become energised. 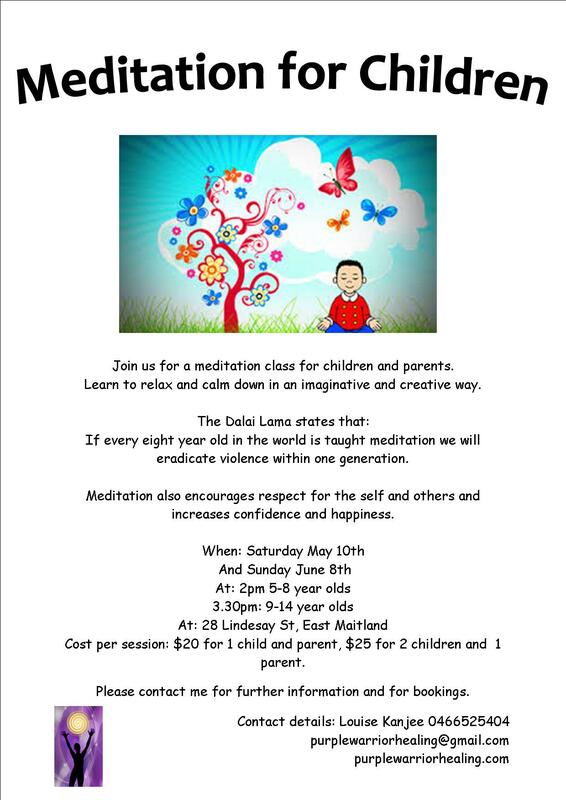 Hi – just a reminder for Meditation for Children next weekend in Maitland. Join me for a five week course introducing you to meditation and spirituality. Different techniques will be taught each week. Topics covered will include: Breath awareness, mindfulness, the chakras, crystals in meditation, visualisation, chanting. Facilitated by Louise Kanjee—Louise has been meditating for nearly 20 years and has experience in a variety of traditions. She is also a Reiki Master and Homeopath and is passionate about facilitating people to change their lives through meditation. Where and when: Saturdays at 2pm for five weeks from May 31st. Do you struggle with your weight or body image? Do you think of yourself as beautiful? I want to share my personal experience here. I had a history of dieting; since my early teens I was counting calories and always thought I was fat (even when I wasn’t). Each time I lost weight I would invariably put it back on and then with some extra! Then in 2011 I was studying Reiki and things were starting to change. I started to realise that my weight wasn’t about what I was putting in my mouth; it was about what I was putting in my mind. Around that time I was on a retreat and I said out loud in a group – “I think I am ugly”. There – i had said it – and it was as if by verbalising that belief I suddenly realised I could change it. 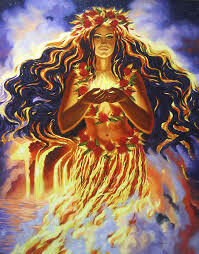 I was surrounded and supported by an energy (reiki) and people (other reiki practitioners) who thought I was beautiful. And who am I to disagree!? As soon as I started to believe that I am and was and always will be beautiful I was able to stick to eating what I knew I deserved. Good, nourishing, healthy food that sustained and supported my soul and body. I didnt need someone else to tell me what was good for me, deep in my heart I knew. Over the following six months or so I shed about 15 kilos, with another five or so leaving me in the following year, until I am now at a healthy weight for my size. I no longer need to eat to fill that space in me that feels empty and ugly. 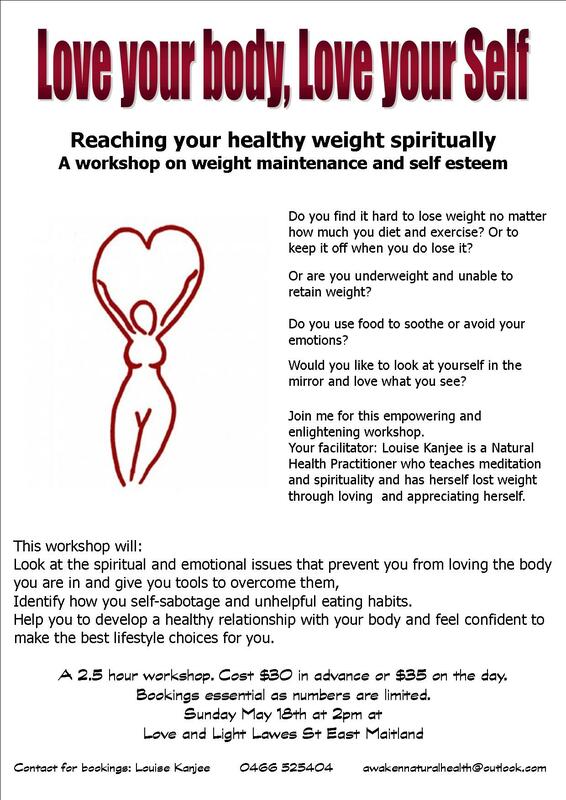 So in this workshop I will be guiding you to that place where you can say “I am beautiful” and meet that beautiful you. Join me! More details are in the flyer below. You can book online here, or in person at Love N’ Light East Maitland. Or call me for more details on 0466 525404.